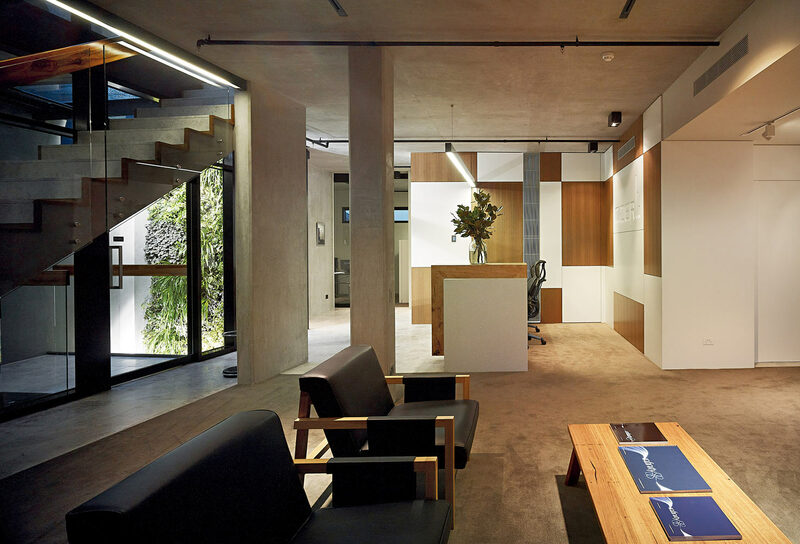 A new corporate head office for a company with a reputation for quality, innovation and integrity. 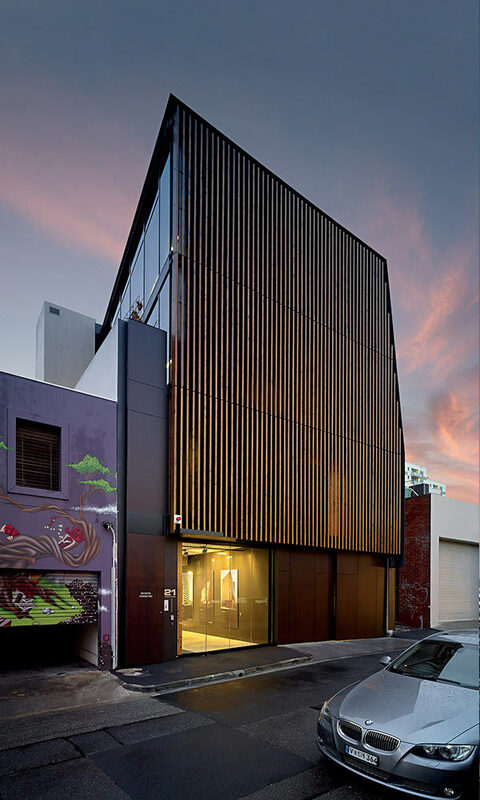 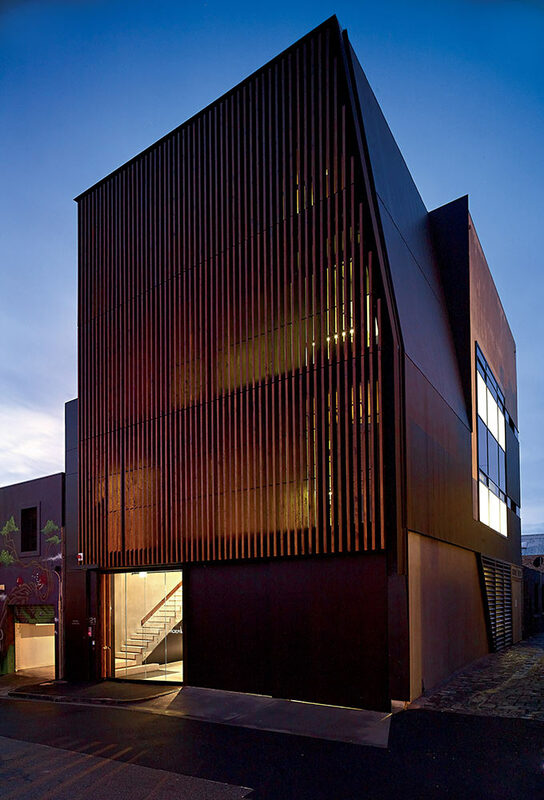 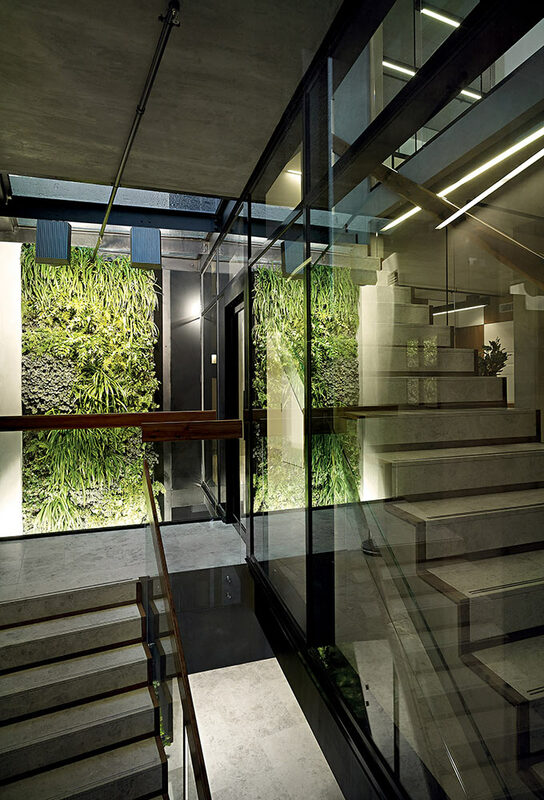 Tucked away in the laneways of South Melbourne, this four-storey building is the corporate head office of Mider, a property development company. 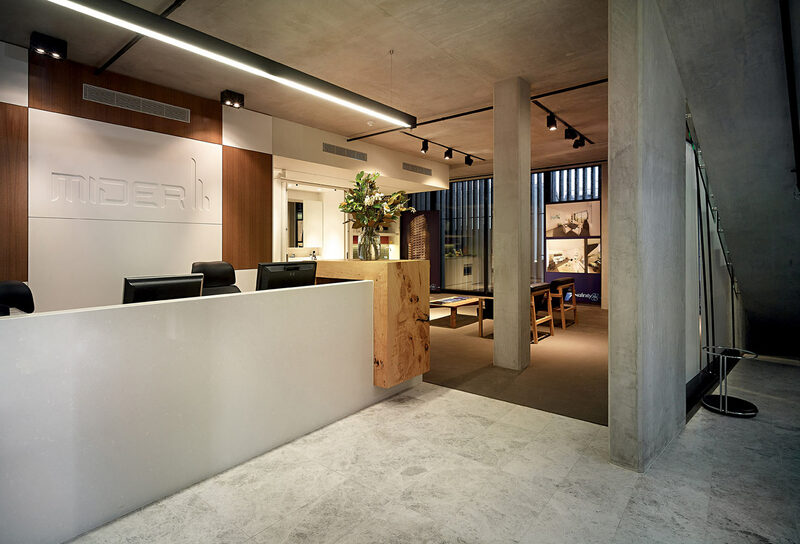 The design brief called for a cutting-edge and environmentally friendly building to reflect Mider’s commitment to innovation, sustainability and growth. 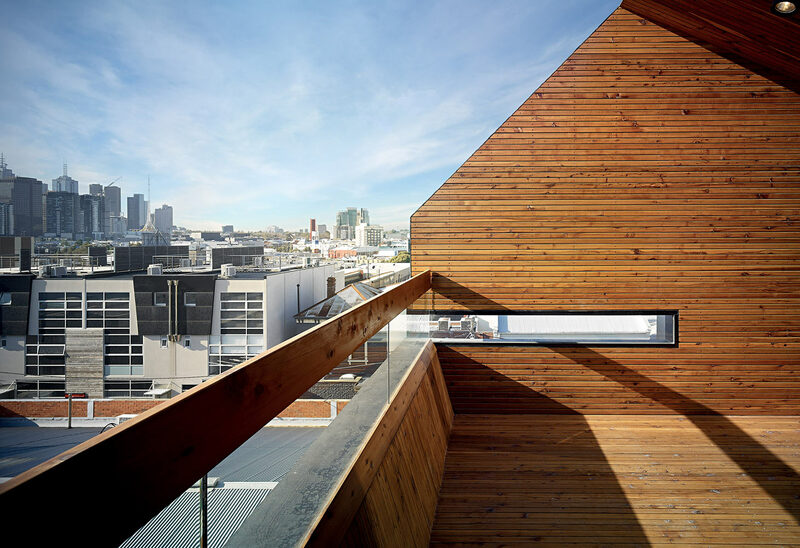 Sustainability initiatives adopted include the use of natural building materials, an architectural feature screen for the west-facing facade, recycling of storm water, and the strategic positioning of windows to allow cross ventilation with minimal use of mechanical systems.